Where are the best places to live in the UK? Are you wondering about the best places to live in the UK? Whether for a permanent move or a holiday home? The United Kingdom has changed in the past few years, whether for better or worse (we would say very largely for the better). So this week we’re sifting the data and various reports to find the best places to live in the UK. The UK property market is quite idiosyncratic, and can be confusing for those buying from abroad. What is freehold, and what is leasehold, and how do these impact ownership rights? 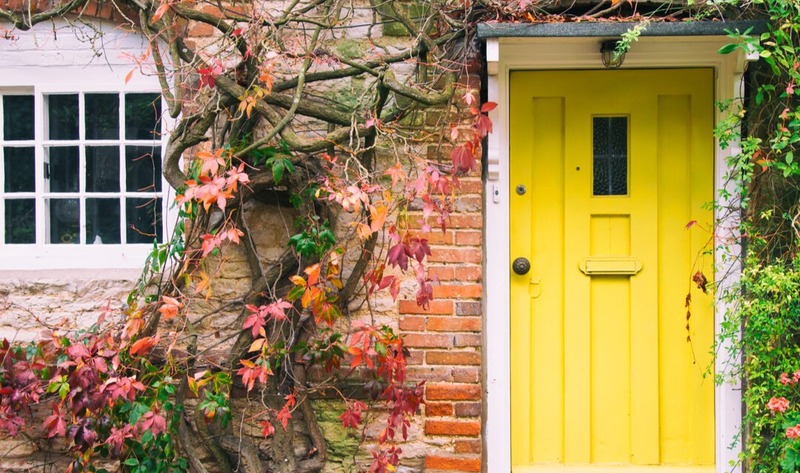 This week, in part six of Buying in the UK, we’re looking at these key legal elements of the process of buying a house in Britain, whether as a permanent residence or an investment. What should I look out for when buying a new home? 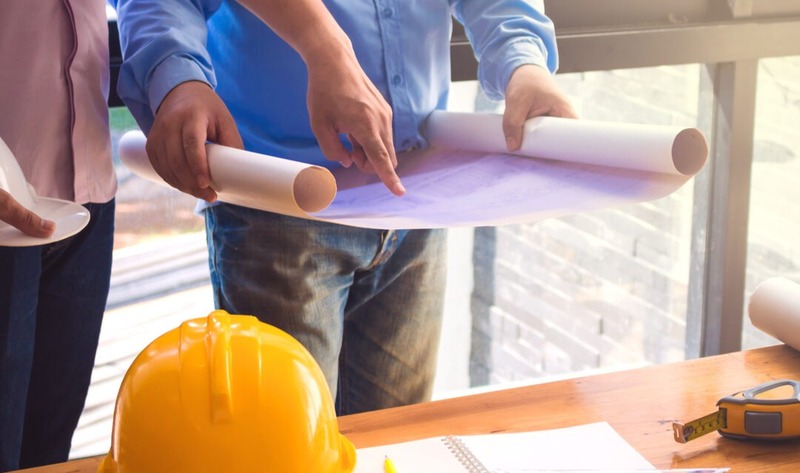 We’ve all heard stories of people buying new homes that later turn out to have any number of faults in them – but it’s an easily preventable problem. Including a thorough check, known as ‘snagging’, in your process, helps to avoid problems down the line. So what should you, or a professional ‘snagger’, be looking out for? With so much tech at our fingertips, we can practically view a property from the comfort of our own living room. But, like internet dating, seeing it online and in person can be quite different – which is where your viewing trip comes in. So, if you’re planning on seeing your shortlist of homes, what do you need to know to make it a success? Where are the best places to buy a house in the Cotswolds? If you imagined a picture-postcard scene of England, you’d probably come up with something similar to the Cotswolds. Its myriad of historic villages, with their quaint cottages in the beautiful, honey-coloured local stone and its rolling countryside make it a favourite among property buyers. 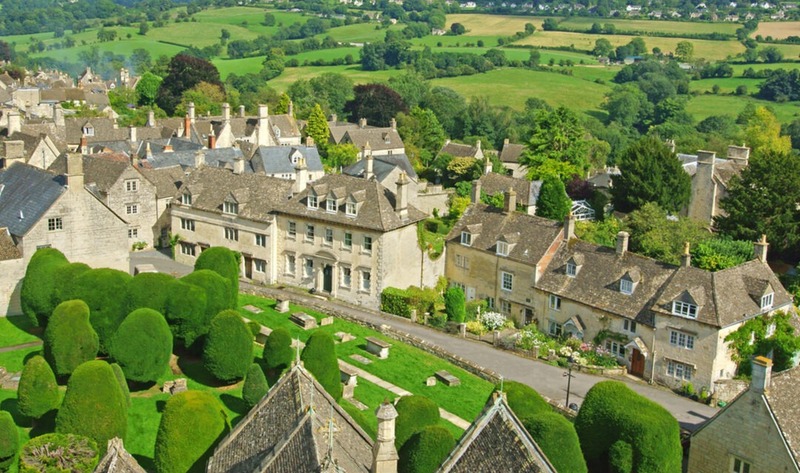 So where are the best places to buy a house in the Cotswolds?